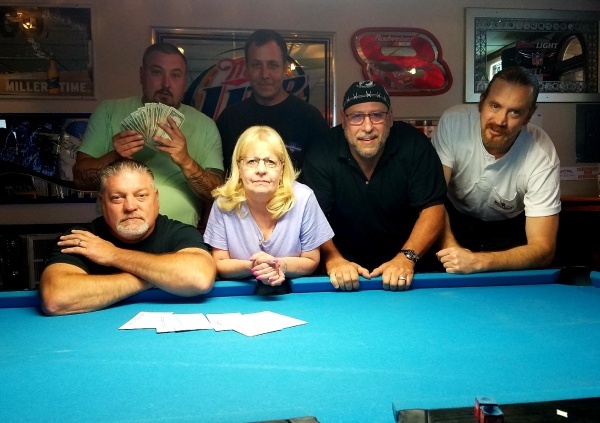 A big congrats to Aces N Eights on splitting the first place prize money with 8 Sticks and A Loose Pocket in the PACS 23 Invitational this past weekend!! Shane the banker lol 🙂. Congrats!